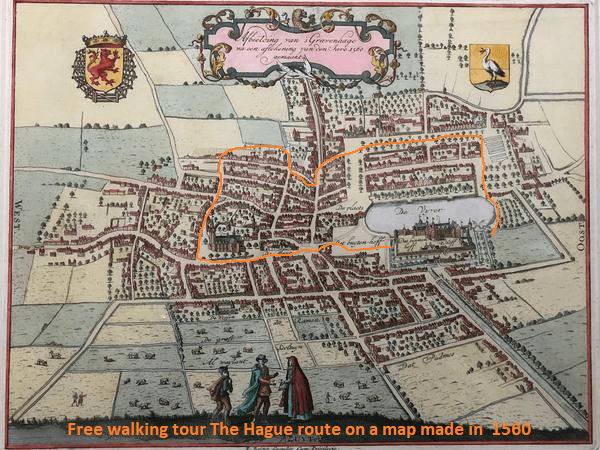 Our new start location – Free tour The Hague? 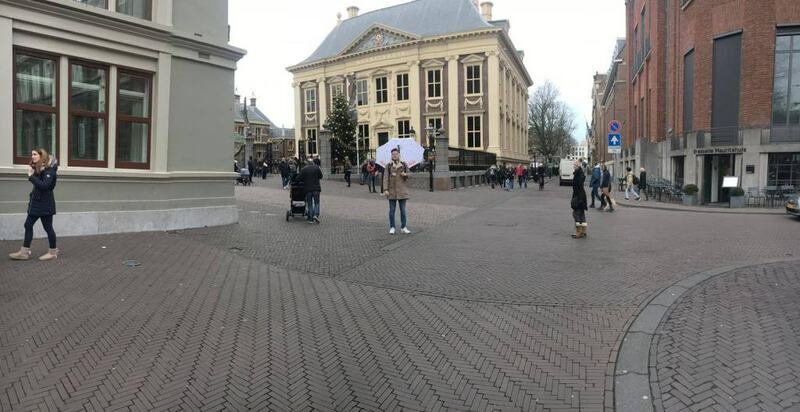 Discover The Hague with a local! Dutch! Look for the guide with the White Umbrella and show up with a smile!